In this module, students will be able to explore Science, Technology, Engineering and Mathematics by designing and conducting experiments to investigate how the bounce of plastic balls can be improved. 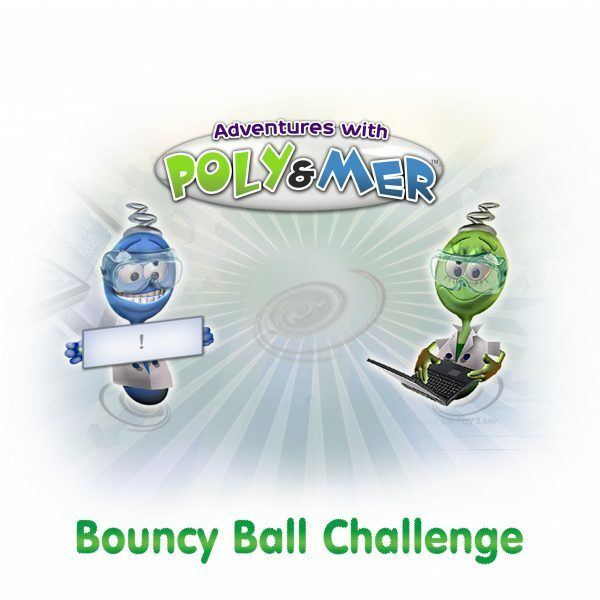 Students will be able to prepare a presentation describing what formulation a plastics manufacturing company should use to produce bouncier plastic balls for its customers. The Student’s Desk contains all Learning Modules assigned to students by the teacher. 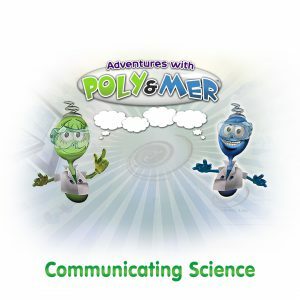 STEM guides, Poly & Mer, step students through each module by offering clues and information to help students complete the hands-on activities, assessments, and experiments in the module. Each module comes with resources which include video, audio, MS Office documents, .pdf, links to websites, and more. 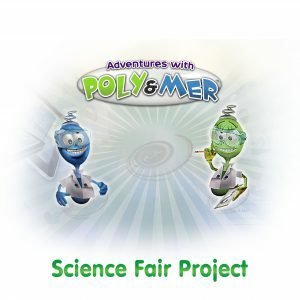 Students can interact and collaborate on projects using the private chat and email system, as well as ask teachers questions at any time, all within a closed social network. The Teacher’s Desk contains classroom management tools for mastery-based learning, the communication systems described in the student’s desk, real-time teacher commenting on work submitted for each module step and grading, real-time metrics-based monitoring of student progress, a grade book, and more. Copyright © 2018 Why Science LLCDeveloped by Yajurr Computer Solution Pvt. Ltd.